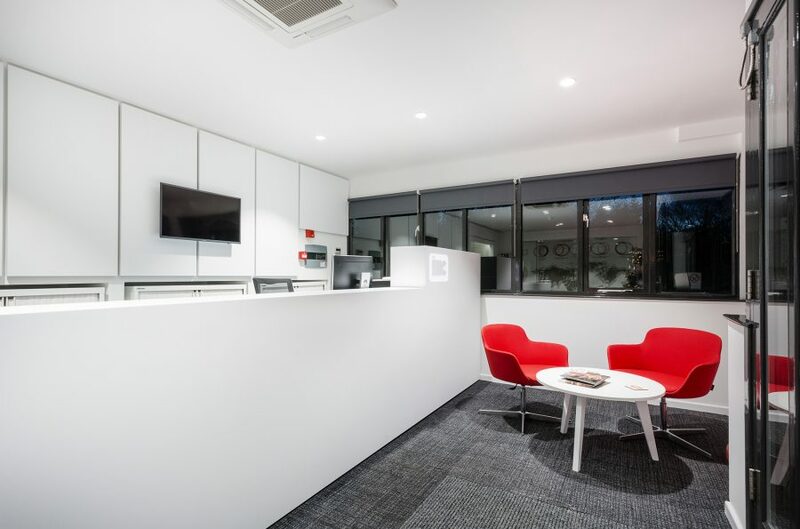 The workspace provides IHC with an interior, which better reflects the company and also provides a working environment that suits different working styles and needs. Integral to IHC brief was to introduce a totally open plan and varied working environment to encourage collaboration and integration. Additional meeting rooms and spaces create areas so employees are able to move freely between working teams but still have structured desk spaces for each employee. 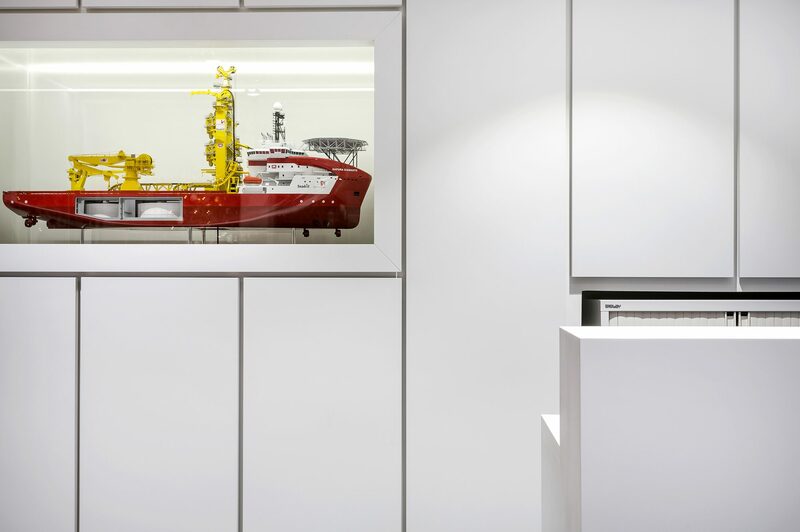 Monument delivered a unique and complete turnkey solution for the client from initial concept to completion. Our team included Chartered Surveyors, Architectural Technologists, Interior Designers, Project Managers and the Monument workforce who worked closely together to achieve the best solutions to the client’s brief. The clients were heavily involved in all stages of the design to ensure the completed project exceeded expectations. Get in touch and see how we can transform your work space.